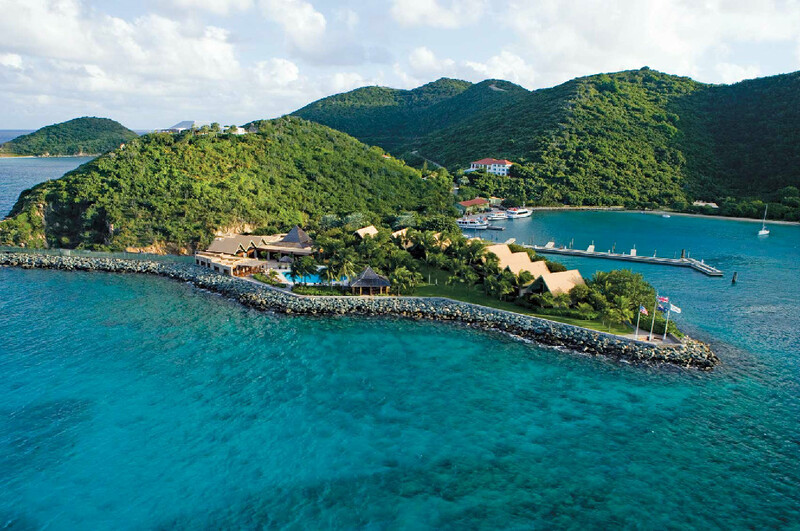 BVI, the British Virgin Islands is one of the most opulent and compelling charter destinations in the world. 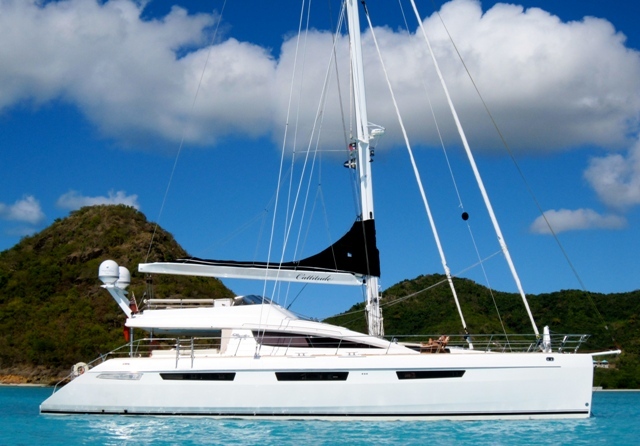 Centered in one of the most spectacular cruising areas in the Caribbean Sea, the BVI is home to a plethora of lush isles and islets, ideal for island hopping with each island offering its own unique delights. The British Virgin Islands (BVI) are territories of Her Majesty’s land, but aside from scattered offerings of fish and chips, there’s little that’s overtly British. 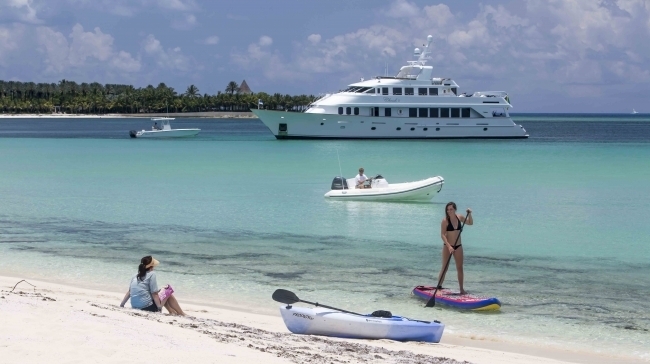 Most travelers come to hoist a jib and dawdle among the 50-plus isles. With steady trade winds, calm currents, protected bays and pirate-ship bars, this is one of the world’s sailing hot spots. Roughly split into two island chains the British Virgin Islands stretch for more than 30 miles and are separated by the Sir Francis Drake Channel. 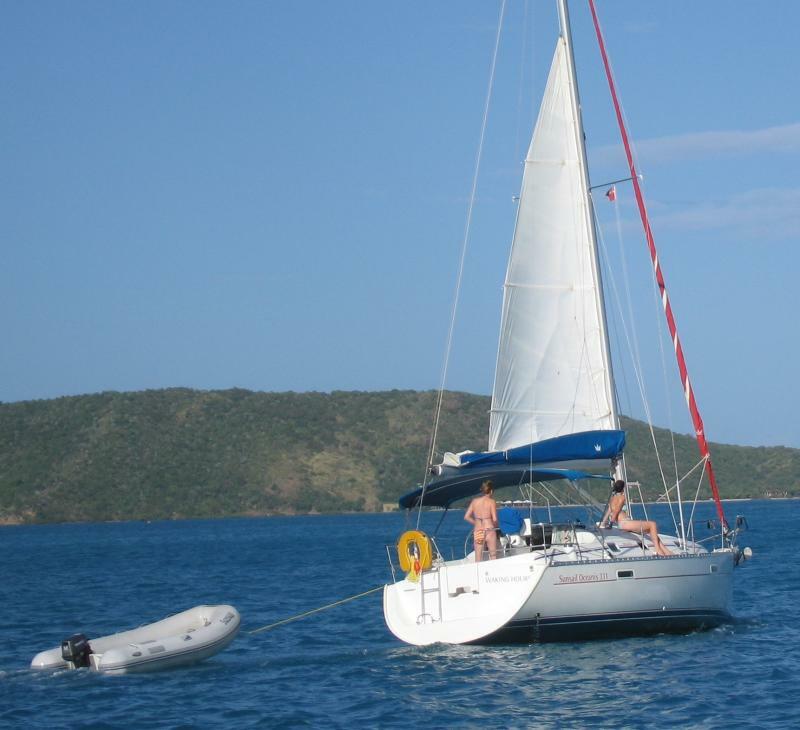 Located on the northern side, the main island of this glorious archipelago is Tortola which is neighbored by the Beef Island, Guana Island, The Camanoes, Scrub Island and The Dogs. 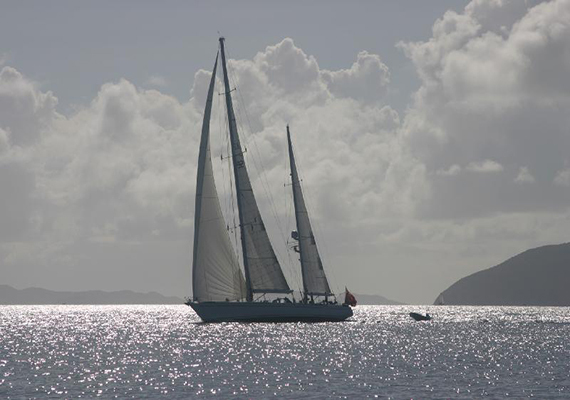 On the south side, Norman and Peter Islands, Dead Chest, Salt, Cooper and Ginger islands, and Virgin Gorda can be found. To the north east of the main group of islands are Jost Van Dyke and the Tobago islands, whilst Anegada lies 14 miles north of Virgin Gorda. Most of the islands are small and uninhabited with some being privately owned, the most notable of which being Richard Branson’s Necker Island – the secluded nature of this gorgeous destination is the ultimate island escape. 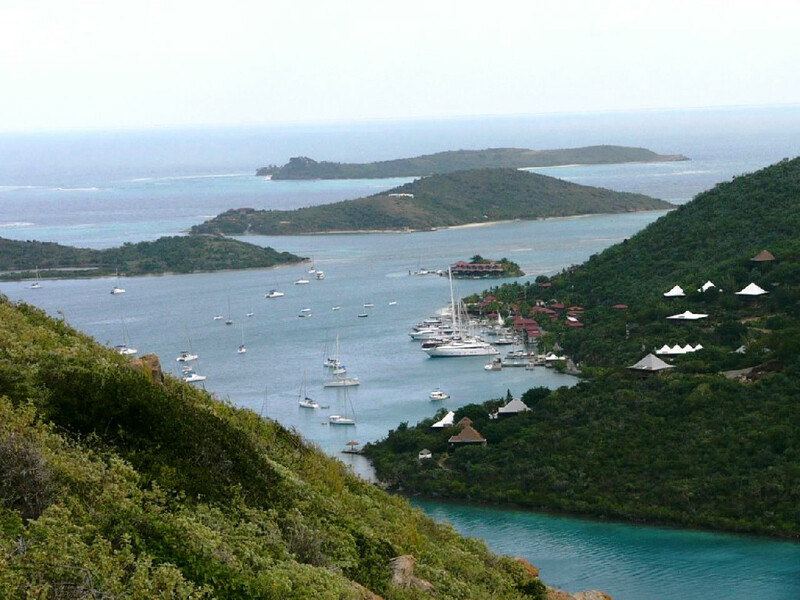 The US Virgin Islands, no surprise, have been deemed “America’s Caribbean Paradise” where peaceful bays and gorgeous harbours form a premium superyacht charter vacation destination, are blissfully uncluttered. 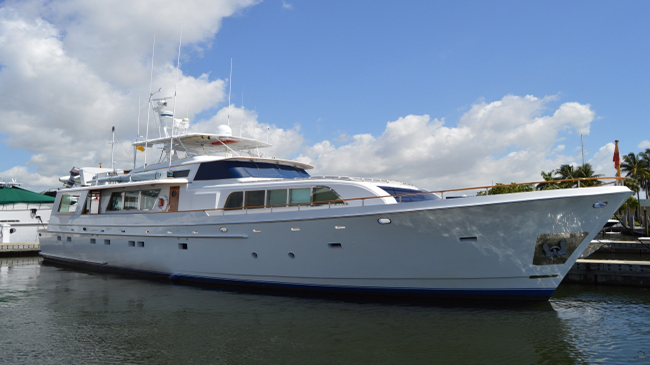 Compromising a trio of stunning isles, the US Virgin Islands is a world-class yachting destination set in the cobalt waters of the Caribbean Sea. 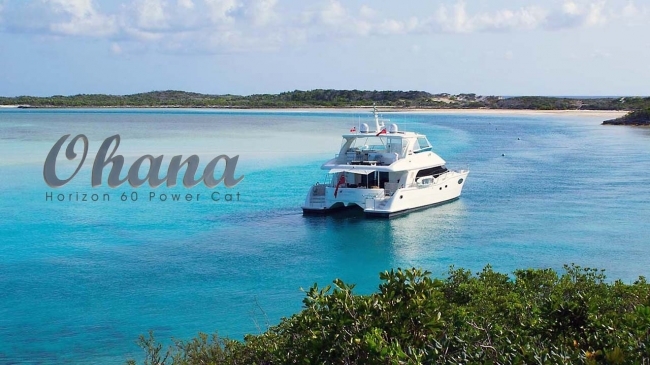 Lying to the northern tip of the Leeward Islands and closely located to Puerto Rico, the three islands within this quaint archipelago are known as St Croix, St Thomas, and St John. Although each is unique in its own right, the trio encompasses a myriad of first-class facilities, premier seaside resorts and picture-perfect anchorages. 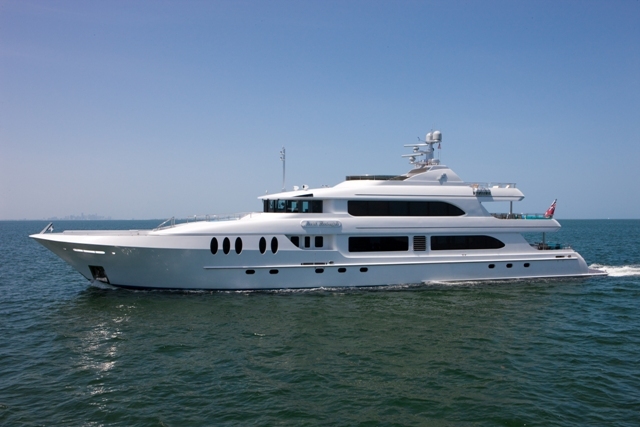 Cruising along the translucent waters of the Caribbean, a yacht charter to the US Virgin Islands exudes the epitome of relaxation. Relatively rugged and somewhat off the beaten-track, St Croix is the largest of the three islands and lies 40 miles south of its sibling island St Thomas. Brimmed with lush rainforests, sugar plantations and rum distilleries, St Croix is the less visited of the three islands giving it an air of exclusivity. This refreshingly slow paced island boasts some of the finest cuisine in the area and is renowned for two main towns, Christiansted and Frederiksted. For shopping lovers, the restored Danish port of Christiansted offers boutique shopping in addition to remnants of Danish culture whereas the Victorian-looking Frederiksted is often explored for its tropical rainforest and exciting pirate ruins. 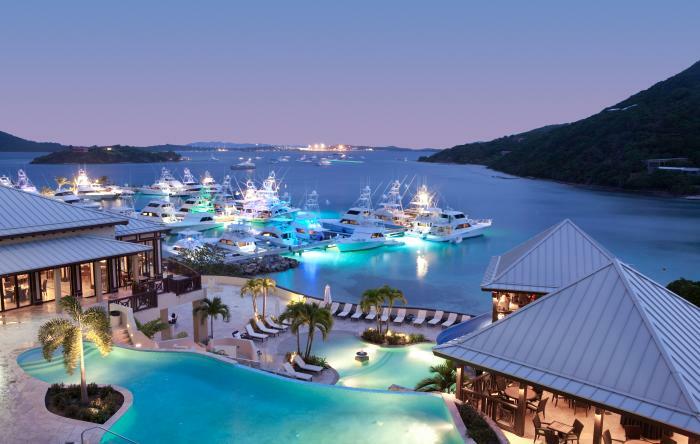 The busiest of the islands, St Thomas is teeming with opulent hotels and inviting restaurants and bars. Often the most popular of the three, St Thomas is no stranger to the tourist crowds, though shopping lovers will enjoy elegant boutique shopping with sublime beaches waiting to catch the spenders who shop ‘til they drop. Home to the bustling capital of Charlotte Amalie, visitors looking for a thrill will love the 700ft skylift which provides excellent views from the top of the town. With many opportunities for surfing, kayaking, hiking and snorkeling St Thomas offers a plethora of adrenaline fuelled activities in addition to an exuberant nightlife, with casinos and bars aplenty. 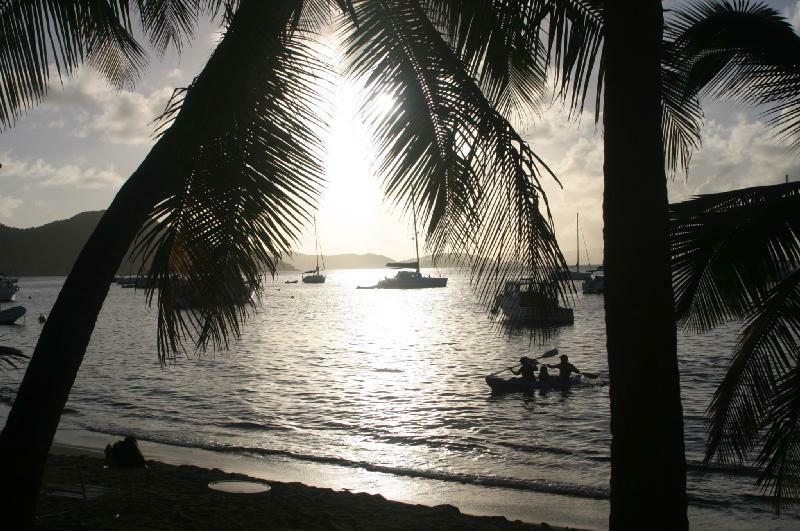 Although just a mere 3 miles away from the neighboring island of St Thomas, St John could be a world away. 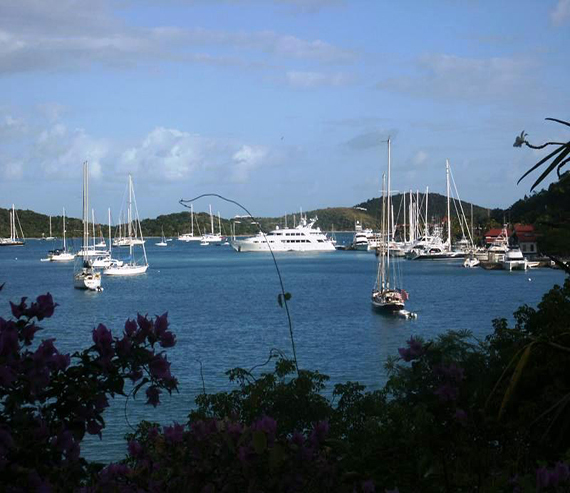 Largely protected as national parkland, St John is laced with secluded bays and pirate ruins and has earned a reputation as the region’s most lovely island. With tropical hills and beautiful arced sandy beaches at Trunk Bay, St John is romantic, remote and perfect for lovers of the outdoors. With opportunities to snorkel and hike or simply wind down in the sun, this island offers sumptuous relaxation of the highest caliber. 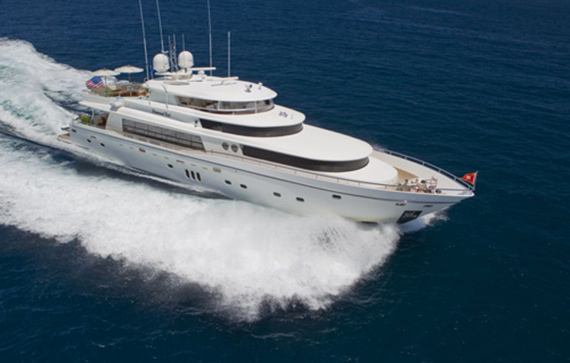 Charter is about superb service from a top echelon crew, a unique opportunity to dream up the most exceptional holiday imaginable. 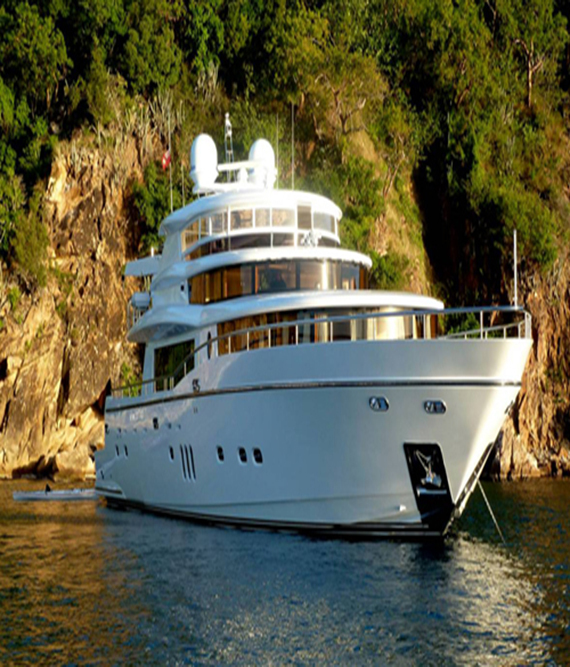 Yacht chartering an unparalleled service and customization of your holiday provides a sense of freedom and flexibility that is truly unrivalled. …it’s about getting what you want, with no compromise!